The bankruptcy of Lehman Brothers has another local casualty. Construction at Southwest's only actively marketing condominium project, Potomac Place Tower (PPT), has been stopped for over a month. Lehman was the financial backer of PPT's developer, Monument Realty, so when Lehman filed for bankruptcy in September, PPT lost its funding, including the ability to pay Dietze Construction, the general contractor for the project. As a result, Dietze placed a lien on PPT and construction stopped. Also, residents of PPT recently received certified letters stating a sub-contractor was placing a lien on individual units. Potomac Place Tower at 800 4th Street. 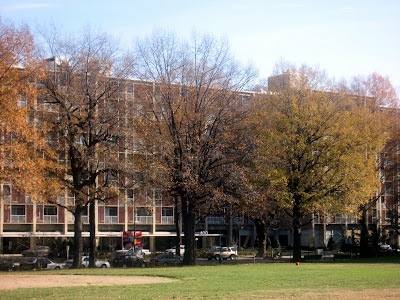 PPT was originally built as apartments in 1959 as a part of the Capitol Park development, the first residential project built during urban renewal in Southwest, and was designed by Chloethiel Woodard Smith. Monument purchased Potomac Place in 2001 and built two condo projects on the building's parking lots and adjacent park in 2004 and 2005. They began converting the existing 400-unit building to condos in 2006. Monument is in the process of finding a new financial partner, so renovations can continue and units can go to settlement. In the meantime, sales continue at PPT. 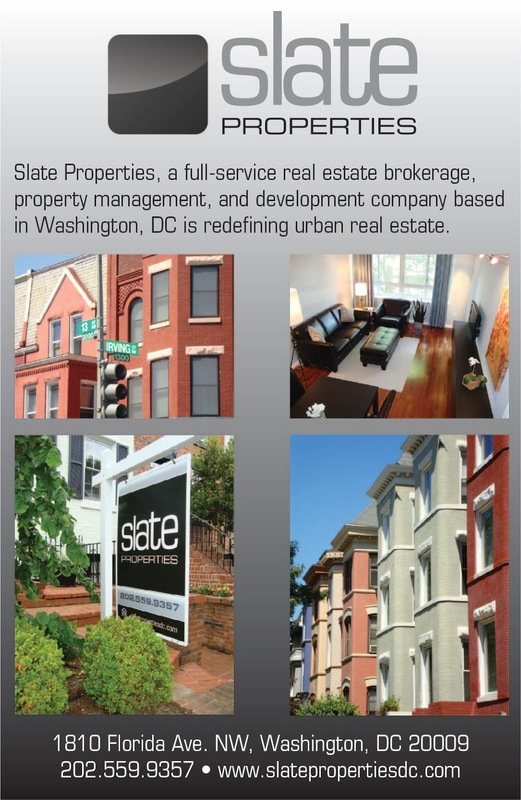 Potomac Place Tower has been one of the fastest selling condo projects in the District, selling approximately seven units a month since sales began in 2006. Most condos are lucky these days if they can sell two units a month. As a buyer with a contract on hold at this property, I was very excited to see this information. Monument has been mum on this ever since the Lehman collapse and this is quite illuminating. I don't know where you get your info, but please keep it coming! I'll check back regularly and hope to become a SW resident soon!